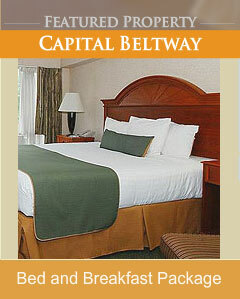 Enjoy a comfortable stay at Best Western Potomac Mills in Woodbridge, Virginia, just a short drive from Washington, DC. 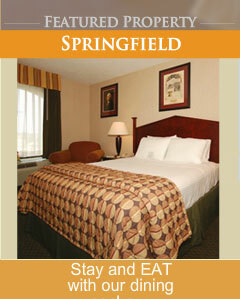 Our nonsmoking hotel features newly decorated, oversized accommodations perfect for families and travelers seeking extra space. 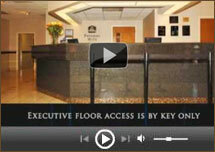 Executive floor access is by key only where Business Plus accommodations feature large work spaces and deluxe amenities such as spa toiletries, extra plush bedding and bathrobes. 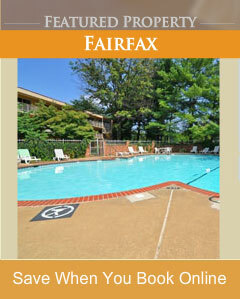 Best Western Potomac Mills features complimentary wireless Internet access, a delicious complimentary full American breakfast each day, a seasonal outdoor swimming pool, and professional meeting facilities with audio visual capabilities for up to 50 people. 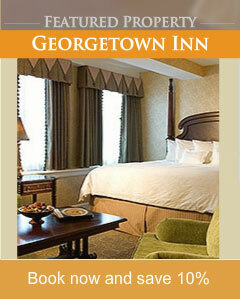 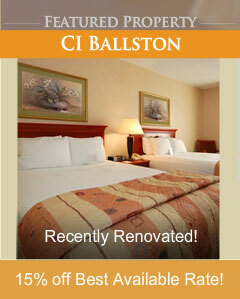 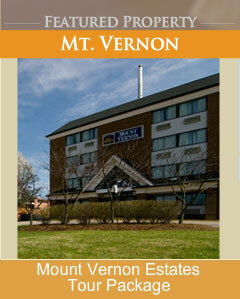 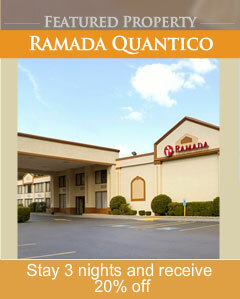 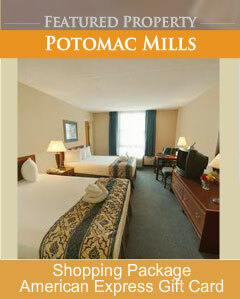 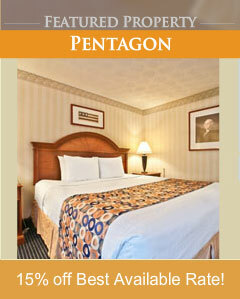 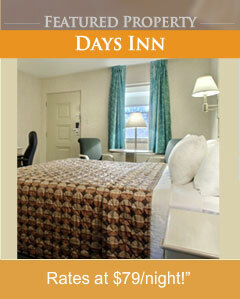 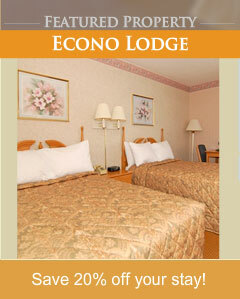 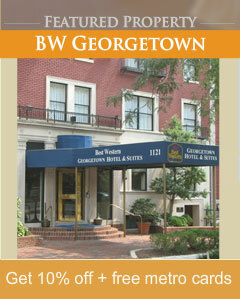 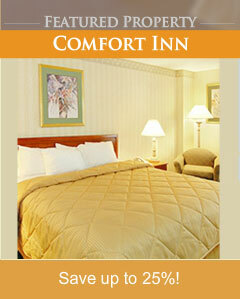 Reserve your Best Western Potomac Mills hotel package online today!